This article is sponsored by NF Skin, which helps provide new and growing brands with CBD-infused skin care, wellness, and beauty products. 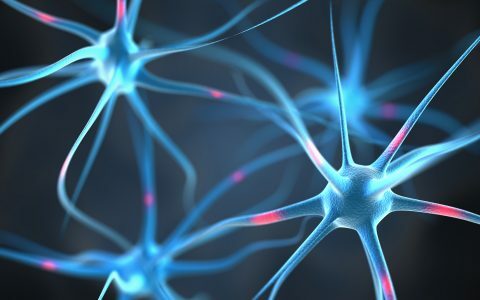 CBD products are a booming industry right now, as regulations evolve and new research suggests new health benefits for this non-psychoactive cannabinoid. 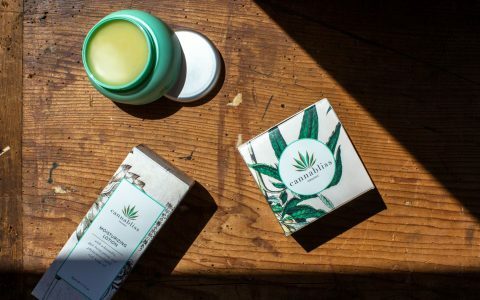 But increasing consumer awareness of—and demand for—CBD products can be a double-edged sword for new producers looking to enter the marketplace. Launching any new business is tough work, and that’s even more the case when you’re trying to make a name for yourself in a crowded industry. But it’s not something you have to do alone. 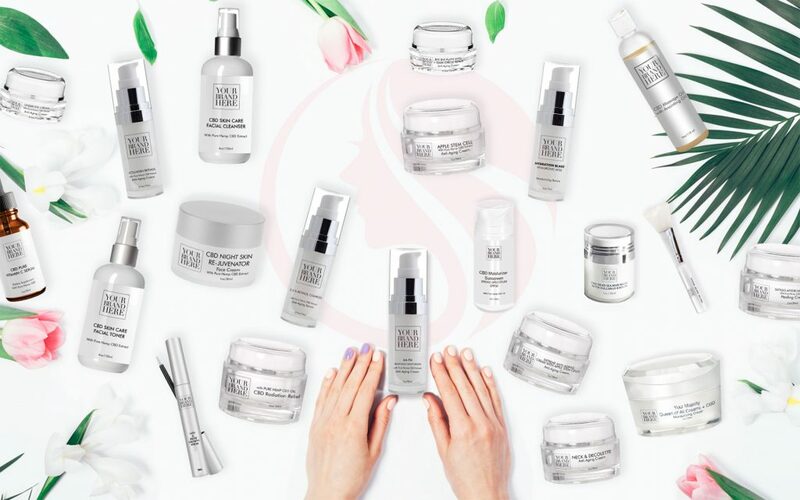 There’s help available from companies like NF Skin, whose team has been developing products and building brands in the anti-aging and beauty business for more than a decade. NF Skin has also been a pioneer in incorporating CBD into a variety of wellness products. Today, NF Skin produces more than 90 CBD-rich products for private label partners large and small. From pain-relieving topicals to overnight skin creams to treats for your furry friends, the NF Skin crew has made a point of keeping pace with this rapidly developing market and sharing that experience—as well as shelf-ready product lines—with their partners. If you’ve ever found yourself explaining the basics of CBD to friends or acquaintances—“Yes, it’s from cannabis; no, it doesn’t get you high”—you’ve gotten a taste of the questions the NF Skin teams has been fielding for years. When they entered the market a few years ago, Hutson says, the situation was even tougher. For new entries to the market, knowing how to field those questions and educate customers is one key to establishing a trusted brand. 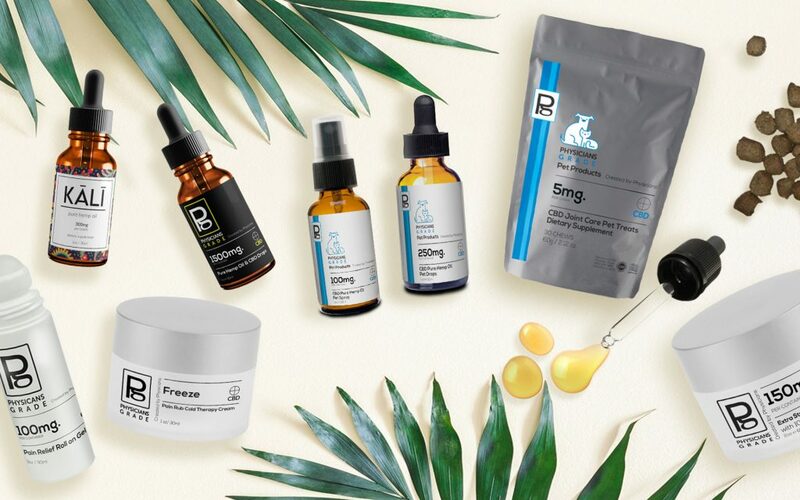 While retailers looking to add CBD products to their offerings can’t become experts overnight, they can get a crash course by partnering with a seasoned private label manufacturer like NF Skin. 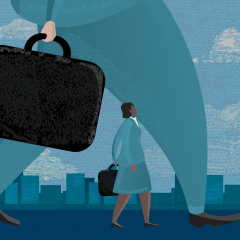 By leveraging the experience of a seasoned partner, emerging brands can ensure they’re well-placed to earn the trust of the growing CBD-market. NF Skin’s experience hasn’t always come easy. 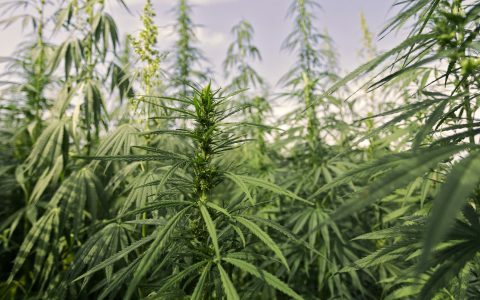 In the last three years, their team has encountered plenty of challenges while developing their lineup of CBD products. Confronting those obstacles educated NF Skin in identifying best practices for the industry, as well as showed them common pitfalls to avoid. 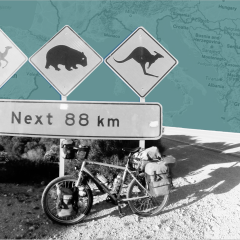 Delays in merchant processing can get new brands and their customers started off on the wrong foot, and that’s not the sort of issue any company can afford to have. That’s why NF Skin makes it a priority to connect their partners with trusted merchant processors who have a history of making sure money can move between customers and vendors without a hitch. 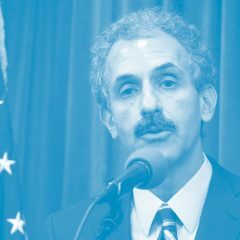 Of course, processing payments is just one part of the puzzle. NF Skin also has solutions for warehousing and shipping product that can ensure every sale is fulfilled quickly and easily. 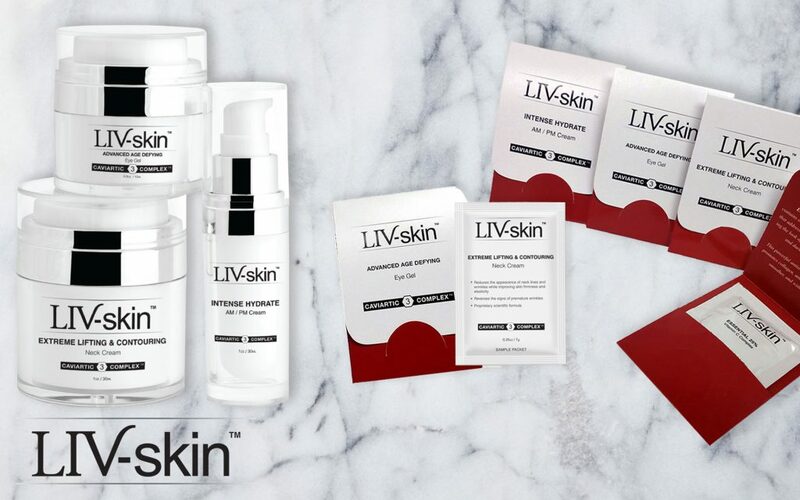 With dozens of CBD-infused products in its catalog, NF Skin offers customers the chance to develop boutique-style offerings with turnkey ease. Their team of experts can identify which products will appeal to the customers you want. They can also help create the marketing and advertising materials that new brands need to get shoppers’ attention. 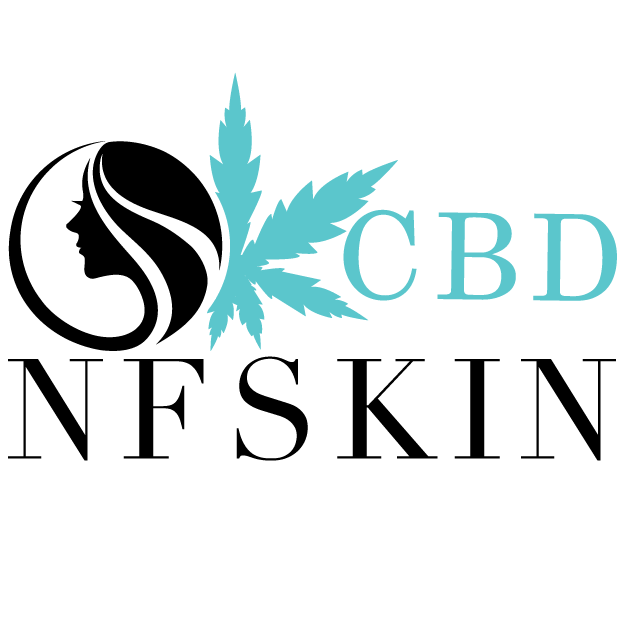 To keep up with the swiftly evolving nature of the industry, NF Skin is offering new CBD products to its partners all the time. These launches are based not only on trends they see in the industry, but also on input from their own partners. One popular new addition—a roll-on pain reliever—was developed in direct response to demand from an NF Skin partner brand. Of course, no product is a guaranteed success for any brand. NF Skin understands that for a brand to define its voice and fine-tune its offerings, trial and error is inevitable. That’s why NF Skin makes it easy and affordable for to add and drop products from their lineups by facilitating small batch orders and limited runs. This ensures their partner brands can try new things and learn about their customers without breaking the bank. 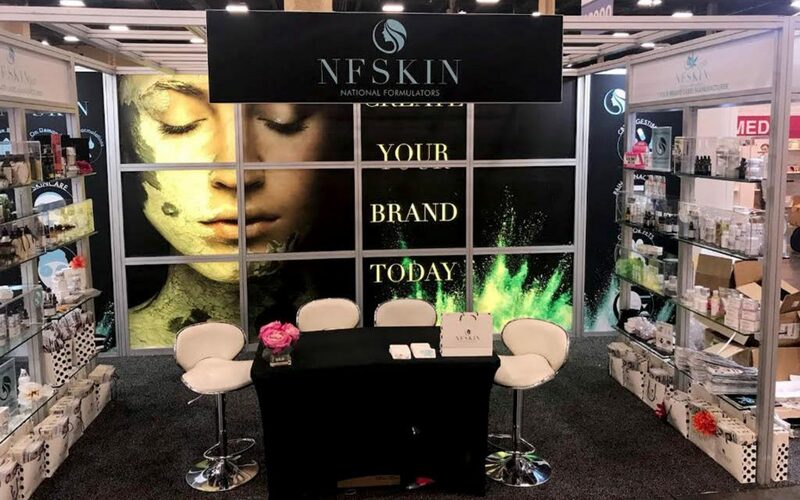 NF Skin helps provide new and growing brands with CBD-infused skin care, wellness, and beauty products.